Provider of valves and other highly engineered products for markets including oil & gas, power generation and aerospace & defense, CIRCOR International, Inc., inform that Vincent Sandoval will join the Company as Group President—CIRCOR Aerospace & Defense effective March 19, 2014. 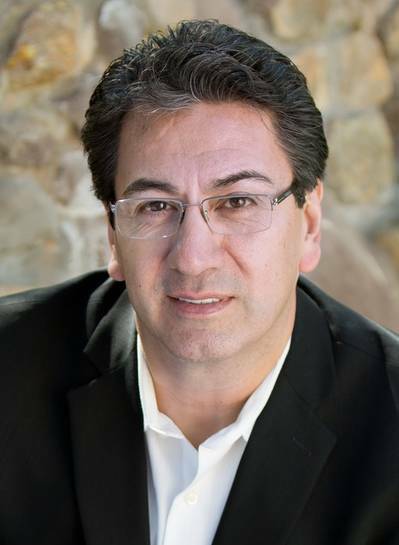 CIRCOR add that Mr. Sandoval currently is the President of TransDigm Group, Inc.’s Semco Instruments subsidiary, which designs and manufactures sensors and harnesses for use on various commercial and military airframe and engine platforms. Prior to joining TransDigm in 2010, Mr. Sandoval served 20 years in positions of increasing responsibility with Parker-Hannifin Corporation. He replaces Michael Dill who is leaving the Company to pursue other opportunities. CIRCOR International, Inc. designs, manufactures and markets valves and other highly engineered products for markets including oil & gas, power generation and aerospace & defense. With more than 7,000 customers in over 100 countries, CIRCOR has a diversified product portfolio with recognized, market-leading brands that fulfill its customers’ unique application needs.